This umbrella makes best use of its material, which is strong and big-boned. 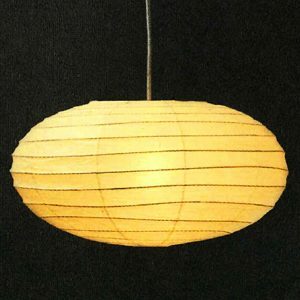 It gives simple but chic image with bamboo and Washi paper. 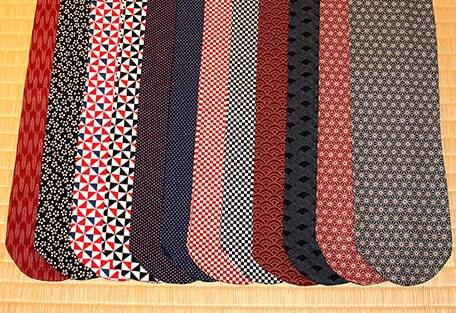 This Wagasa is used for the greeting and send-off at the Japanese-style inns and Japanese restaurants. 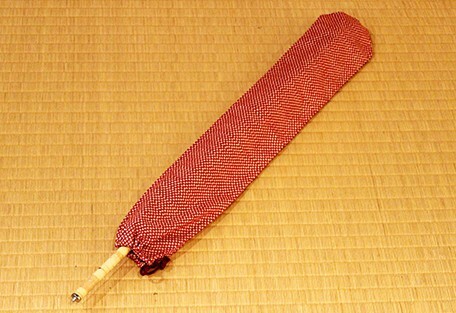 It is finished with lacquer painted on the closed umbrella bones. 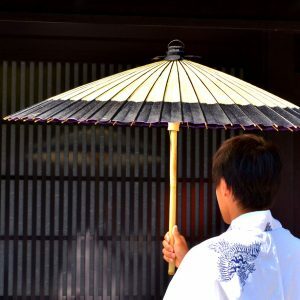 A single black lacquer is used for this umbrella. The bones have a gentle curve to separate the weight of the snow, which makes the closed umbrella look roundish. This is a simple and minimalized high quality Bangasa.